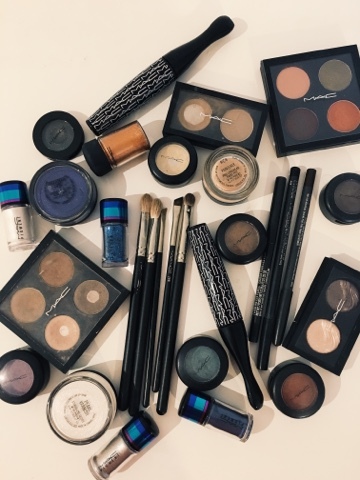 If you have been reading this blog for a while then you will know that I am a big collector of MAC cosmetics, and over the last couple of years I have managed to accumulate quite the collection. I have seen other people's collections on blogs & YouTube which makes mine look extremely minimal, but to me, I think know that I have far too much! (if you can have 'too much'). 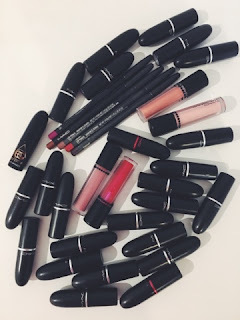 This is my most treasured collection of lip products. 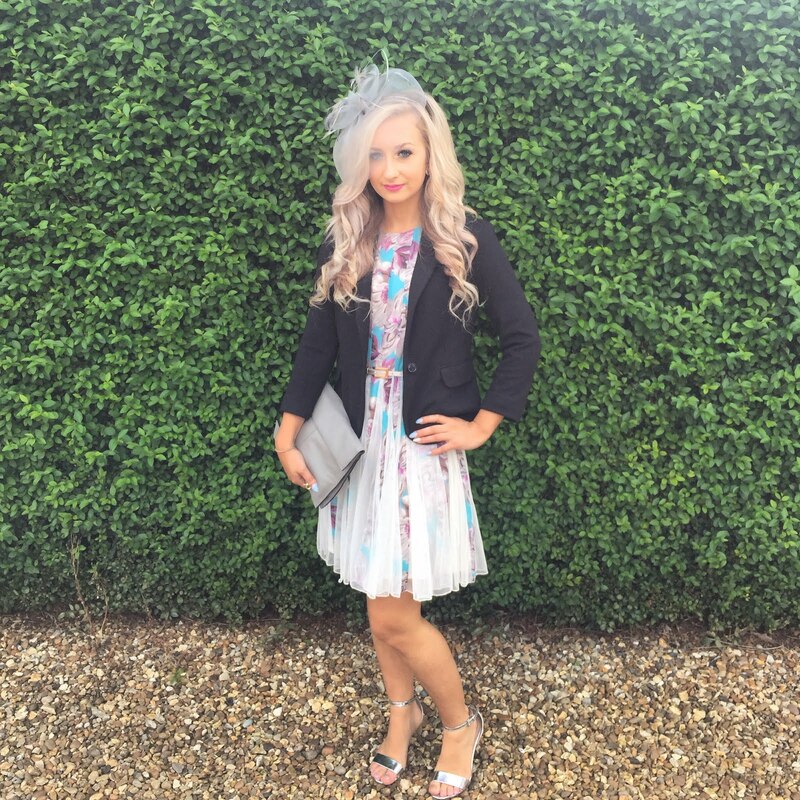 MAC lipsticks are my most favourite makeup product and I don't think I will stop collecting them until I have every single one that I adore! Red - Ruby woo, all fired up, MAC red. I use more or less all MAC products on my face day to day. I really get on with their foundations although many people tend to stay away from them for various reasons. The 'mineralise skin finish natural' is my go to powder and what I use to touch up through out the day, so far I haven't found another face powder that I like more! Eyes are what I take most of my pride in, especially on nights out. There's nothing I love more than a dramatic smokey eye or an intense glitter pigment packed on to the lid. But I do, however, own my trusty eyeshadow quad filled with my four every day holy grail shades that I could not be without. 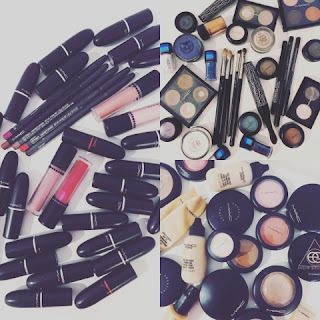 In my opinion, MAC eye shadows are definitely one of the best, if not the best, on the market! Eyeshadows in Satin taupe, naked lunch, patina, cranberry, coppering, girlie, beauty marked, sumptuous olive, omega X2, mystery, nylon, steamy, beautiful iris, sable & mulch. All products (excluding limited editions) can be purchased online at MAC Cosmetics. So, I think that is everything in my collection! 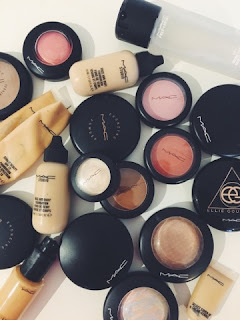 I will definitely continue collecting MAC products so every 6 months or so I will be posting my updated collection and of course will continue writing reviews on MAC products! Thanks for reading.